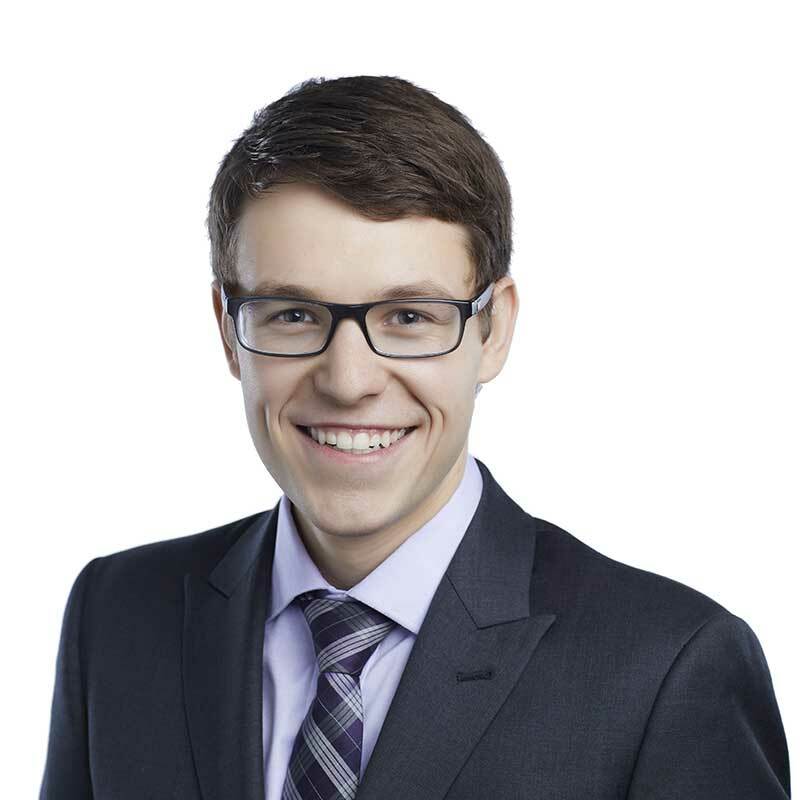 Graeme O'Neill is a law clerk in Gowling WLG’s Ottawa office, working in the Advocacy department. Graeme is responsible for preparing documentation related to defence litigation, including pleadings, chronologies and motion materials. He is also responsible for assisting with document management within the Medical Defence Group. Prior to joining Gowling WLG, Graeme completed his studies to become a licensed paralegal at Fanshawe College and worked with the Advocacy department in a student capacity in 2017.